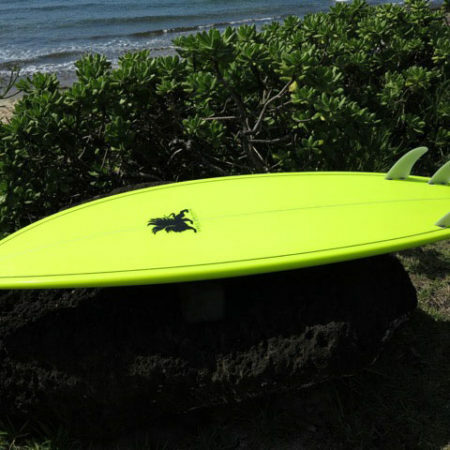 This is my Fun Shape. 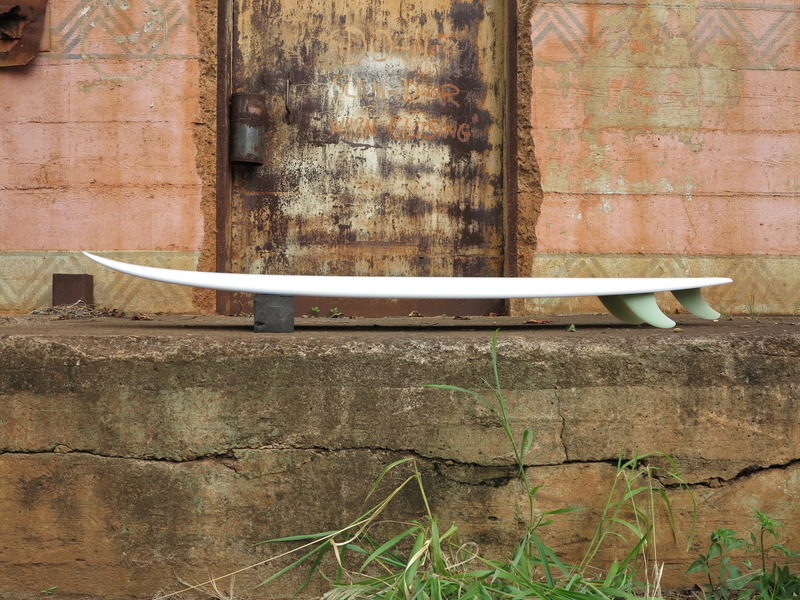 Nose entry is close to a Mini Longboard with nose kick added for great paddling. 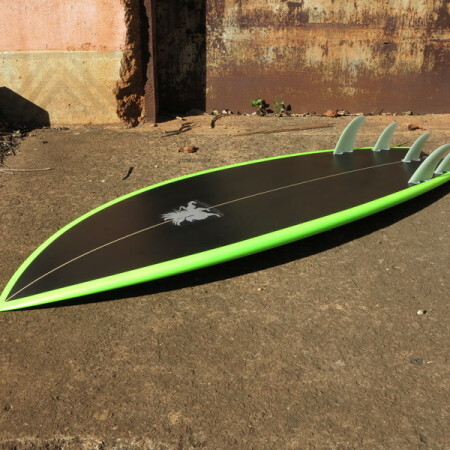 Wider nose with wide point forward , curvy tail for turning and control in all wave sizes. 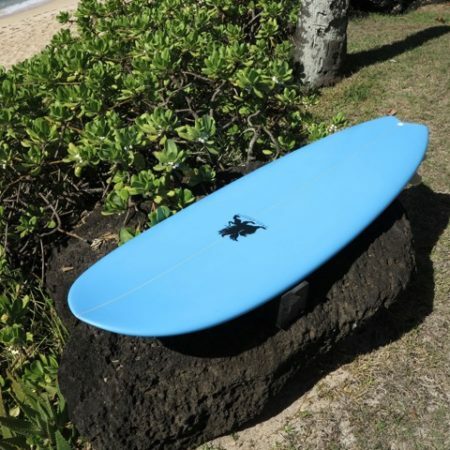 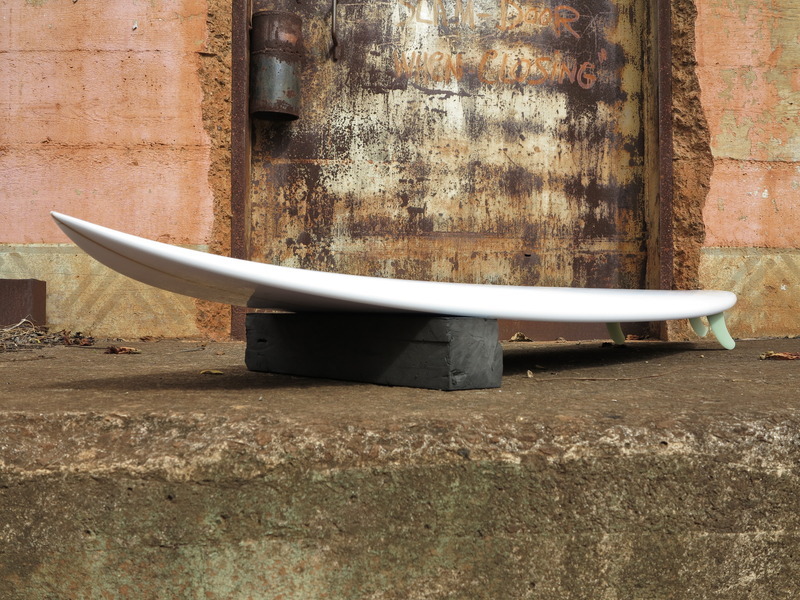 Available in 4 fin, 5 fin or thruster setups.